Exclusive dining at the Chef’s Table provides a unique view of the dynamic kitchen team in action. 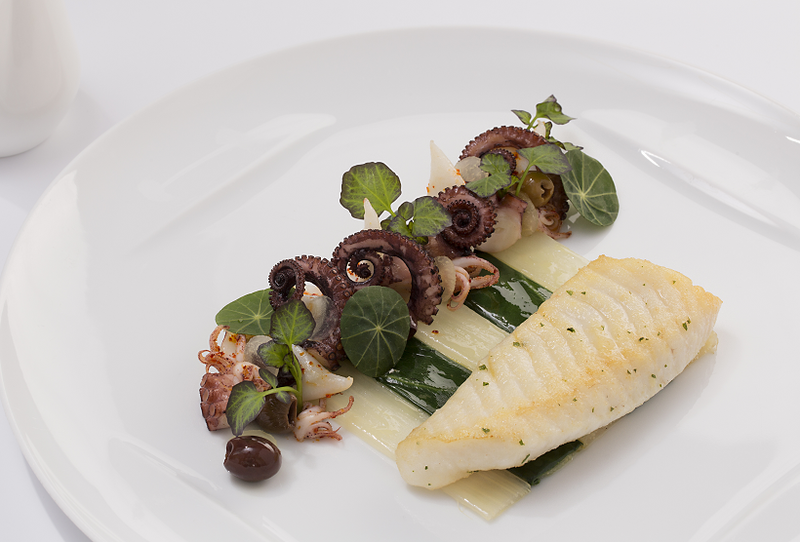 Delight in a masterful feast for the senses at our Michelin-starred restaurant. 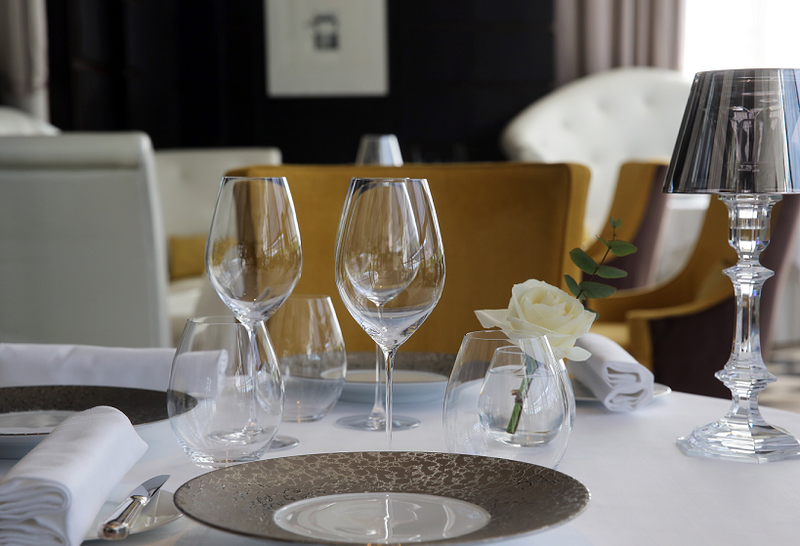 Exquisite French cuisine against the backdrop of the Parc de Versailles. For your information, valet parking is available during your dinner. Our concierges are also at your disposal to organize your transfer from Paris, at + (0)1 30 84 51 00. Annual closure: We inform you that the annual closure of the restaurant will take place from Sunday, July 28th to Tuesday, August 27th included. Modeled on Chef Gordon Ramsay’s eponymous, three Michelin starred Restaurant Gordon Ramsay in London, this sophisticated dining destination offers exquisitely prepared French specialties, served in intimate elegance. An intimate setting assures an unforgettably personal dining experience. The restaurant is closed on Sundays and Mondays. Do you feel like going to Versailles for a gastronomic escapade? Discover our new Gordon Ramsay offer, a one-night stay at Trianon Palace Versailles including buffet breakfast and a Prestige 7-course dinner for 2 in our Michelin-starred « Gordon Ramsay au Trianon » restaurant. A feast for the senses, a few steps away from the Royal Domain. For a booking or any further information, please contact our reservations team by email or by telephone at +33 1 30 84 51 20. 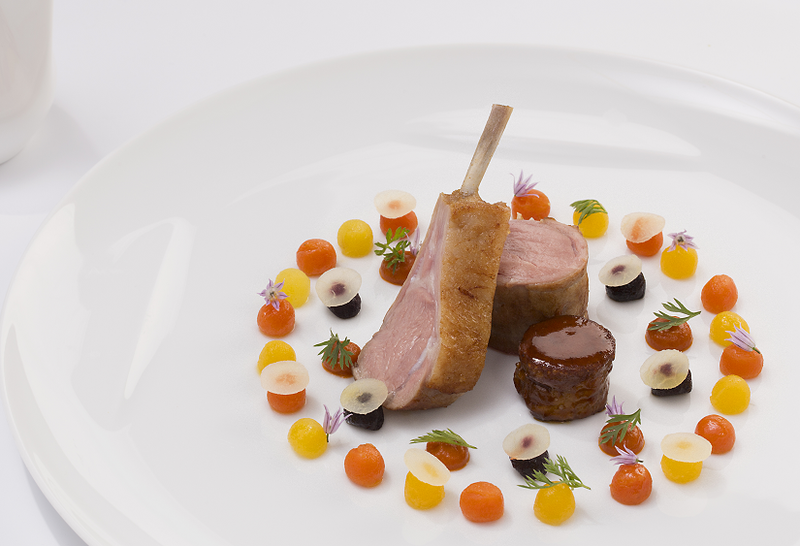 Waldorf Astoria Trianon Palace Versailles, is pleased to present its Executive Chef, Frederic Larquemin. He has always had a vocation for cooking. Frederic Larquemin was immersed in the gastronomic world since he was a kid, his passion for cooking dating from the dinners with his family as a child, synonymous with conviviality and sense of sharing. Trained at French gastronomy school Grégoire-Ferrandi in Paris, Frederic Larquemin started his career along with Chef Henri Charvet at Comte de Gascogne, a Michelin-starred restaurant nearby Paris. At the age of 18, he arrived in London, eager for discovering the world, by French Chef Michel Bourdin’s side at Connaught and joined Gordon Ramsay’s team at the Claridge’s, which gained its 1st Michelin star at that time. 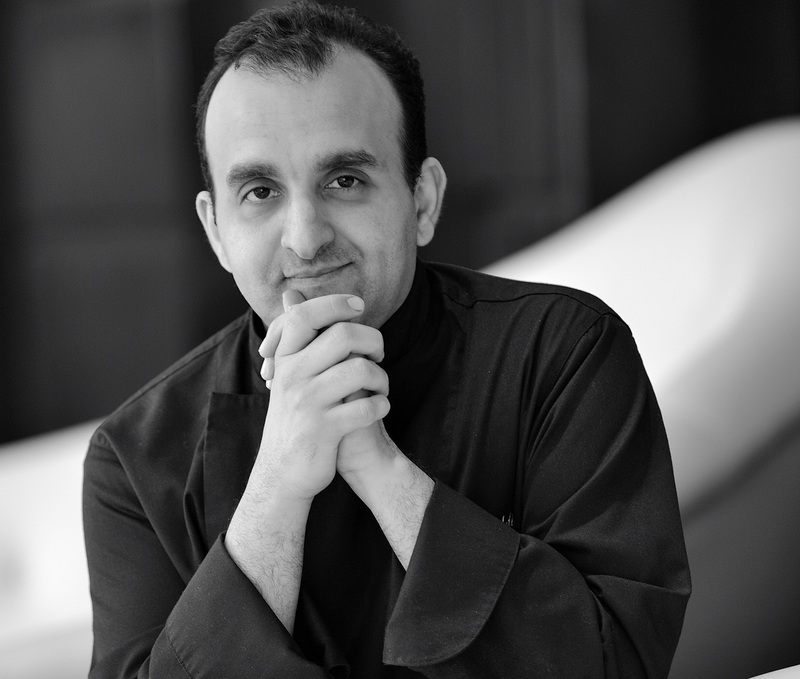 In 2004, he joined the team of Alain Ducasse at Hôtel de Paris, in Louis XV’s restaurant brigade in Monaco. He then worked as a Chef adjoint at the Dorchester, 3 Michelin starred restaurant in London. In 2013, he arrived at the Plaza Athénée as Chef de cuisine and took up the reins of the IDAM in 2014, where he stayed 2 years and a half. 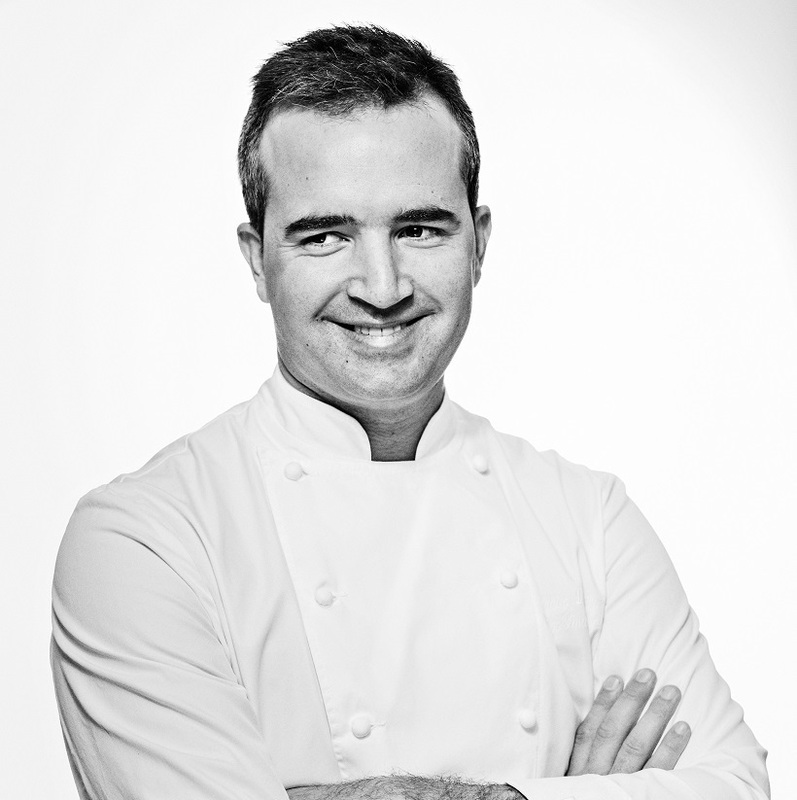 In November 2016, Frederic Larquemin becomes the Executive Chef at Waldorf Astoria Trianon Palace Versailles. He took on a role for the military in Paris. His mission: to produce desserts for the Officers’ Mess. When he returned to normal life, Eddie Benghanem continued his education and began to study sugar work. High-class tea salons, desserts, weddings and banquets: his sugar-sweet career, with several awards from professional competitions under his belt, led him to the banks of the Seine, to Choisy-le-Roy and to becoming a Pastry Chef. His next two steps led him to the Crillon, the Four Seasons George V and the Ritz: the first where he was responsible for creating the choice of desserts and presenting the desserts on plates for the hotel restaurant; the second, six years as a pastry chef. Since 2008, Eddie moved to Trianon Palace Versailles. One of his signature desserts at the “Gordon Ramsay au Trianon” restaurant is his Roasted Apple with semi-salted caramel and passion fruit, hazelnut Sabayon ice cream. At “La Véranda by Gordon Ramsay”, the pastry chef invites us to discover his collection of simple classic desserts, like his praline-chocolate with vanilla, frozen coco and passion fruit. 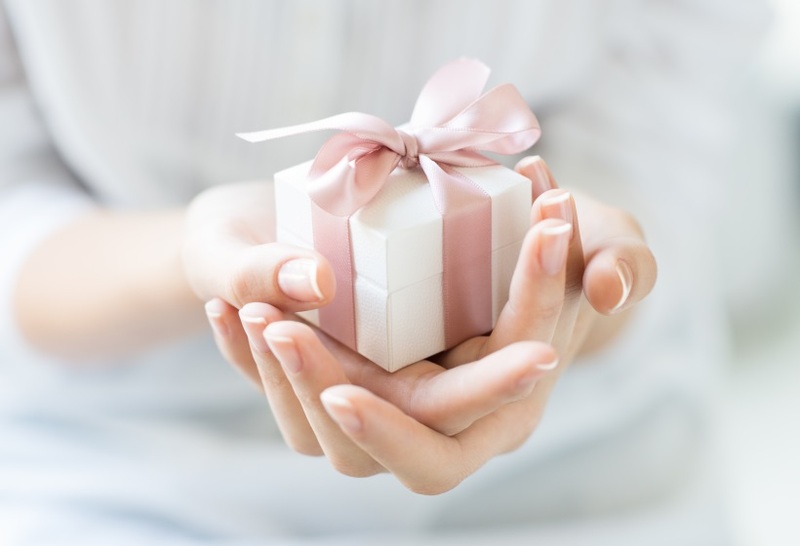 Spoil your loved ones with an unforgettable experience at the Trianon Palace Versailles. The internationally renowned, multi-Michelin-starred chef, Gordon Ramsay has a string of successful restaurants across the globe, from Italy and France to the United States. 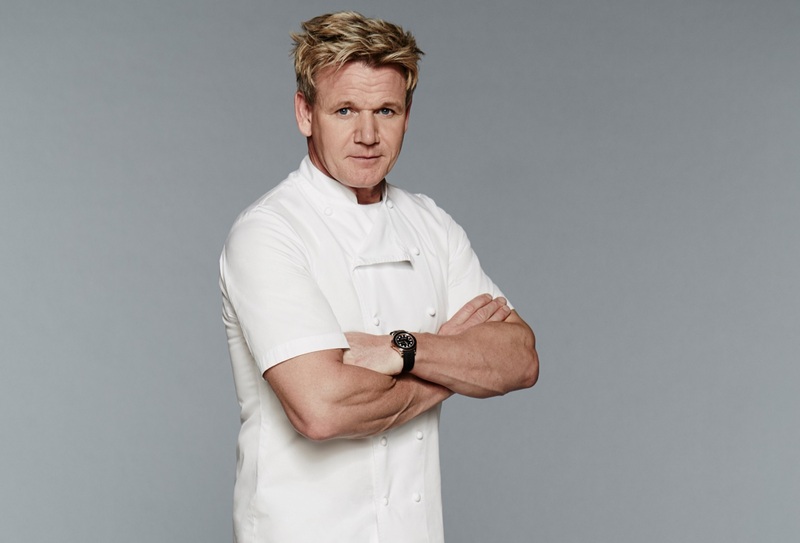 Chef Ramsay is also a master of the small screen with four top-rated FOX shows, including Hell’s Kitchen and Masterchef, airing in more than 200 countries worldwide. 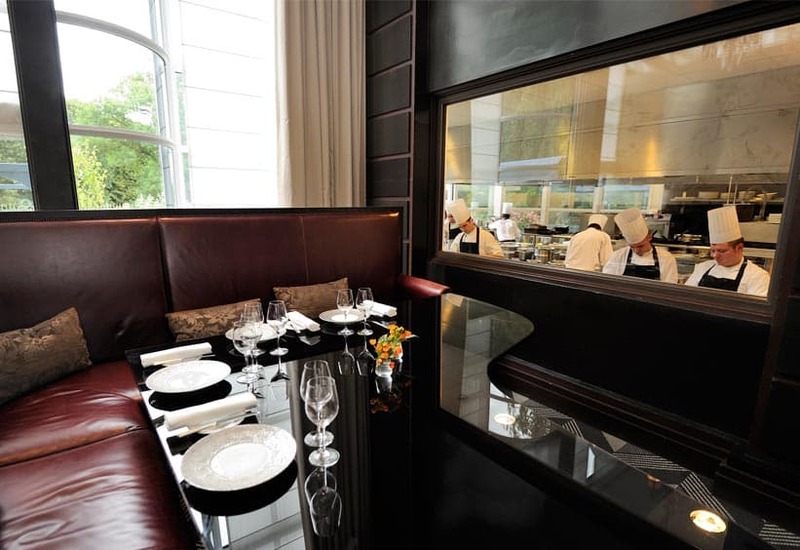 The exclusive Chef’s Table at Gordon Ramsay au Trianon features views of our dynamic kitchen team in action. Treat up to six guests to an exquisite, fully personalized dinner experience. We invite you to contact our restaurant’s team at +33 1 30 84 50 18 to find out more about this experience.